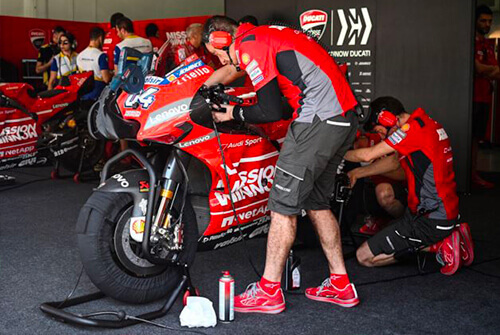 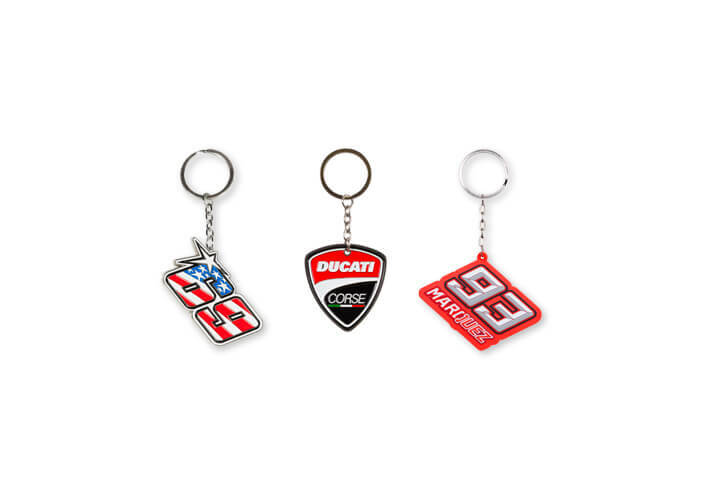 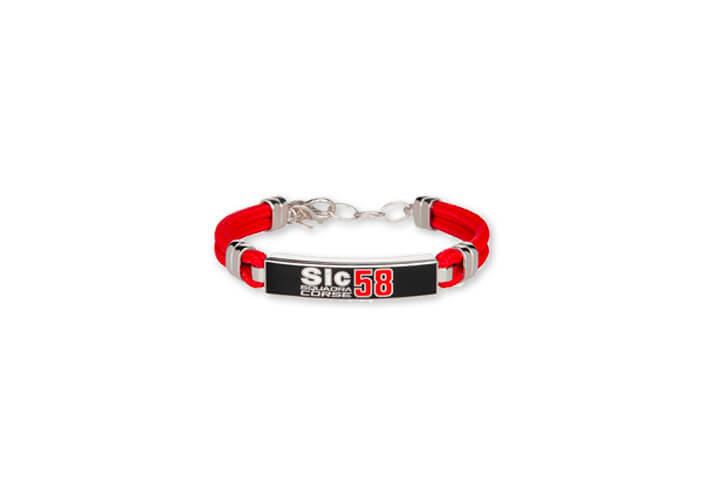 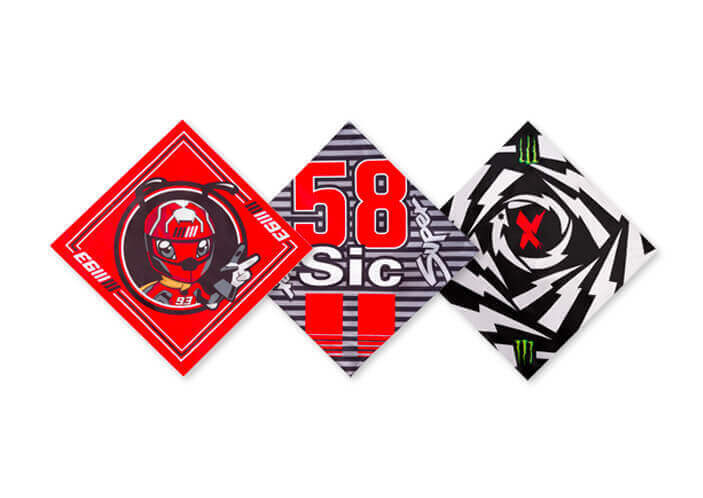 Jorge Lorenzo store: official clothing, accessories, merchandising. 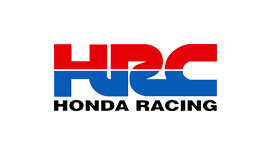 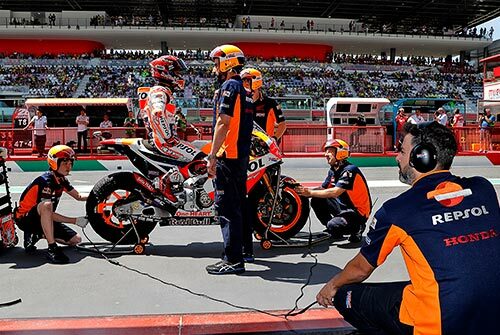 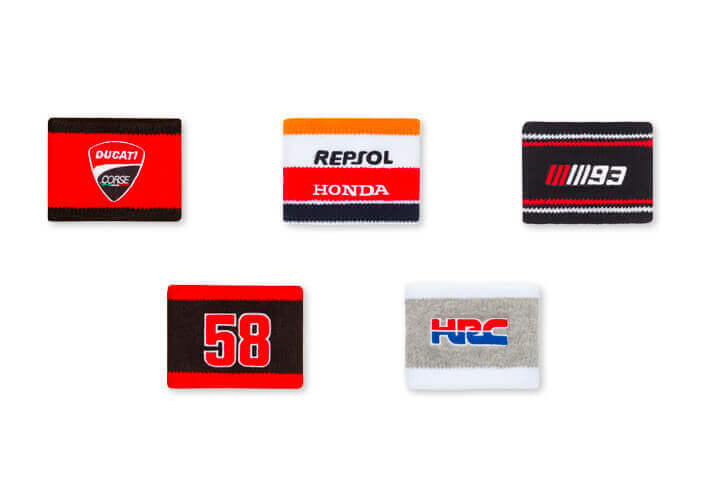 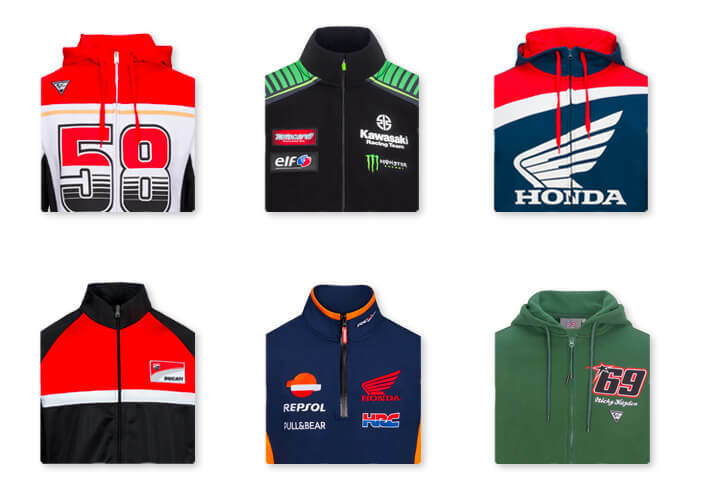 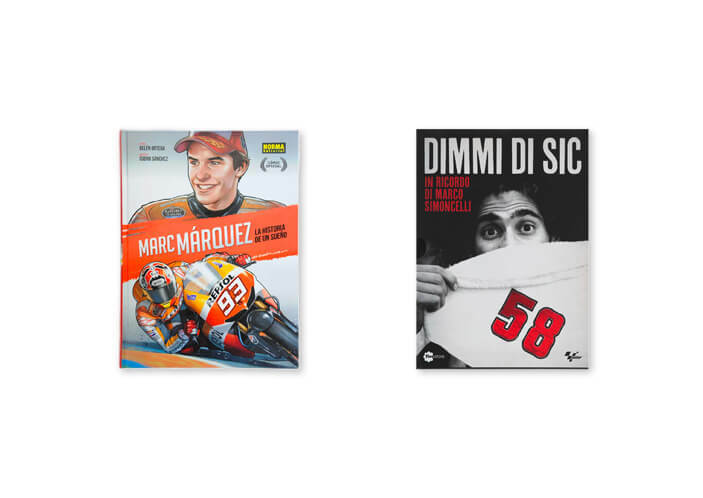 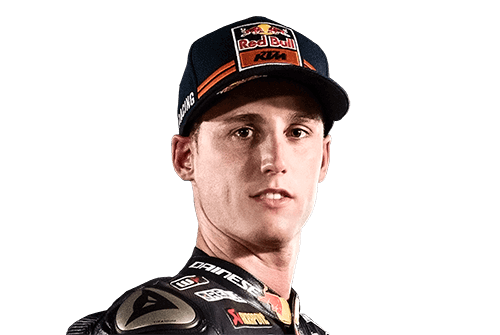 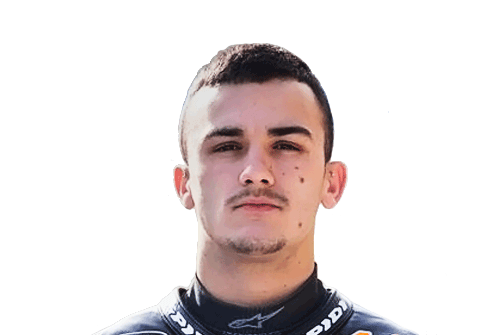 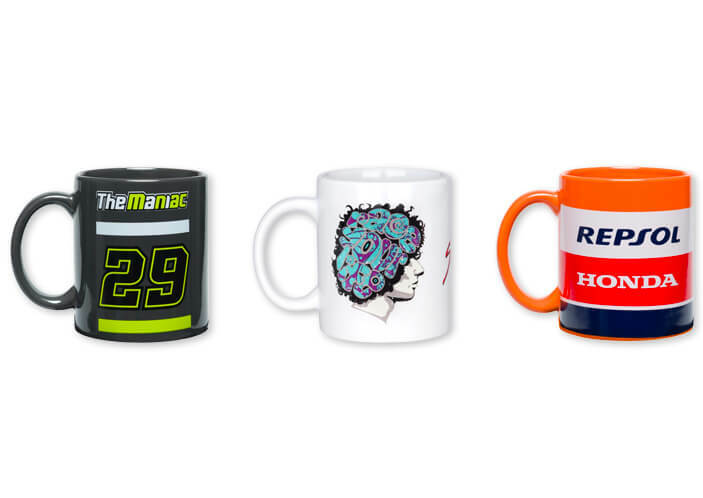 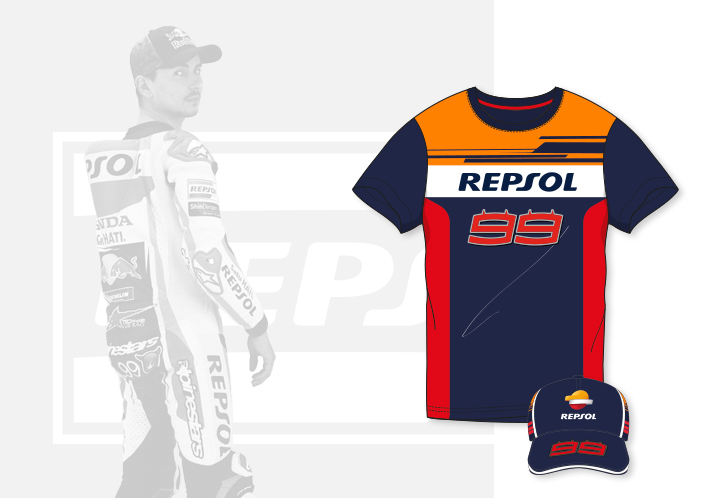 Jorge Lorenzo store: all of Jorge Lorenzo official merchandising and Repsol Dual apparel. 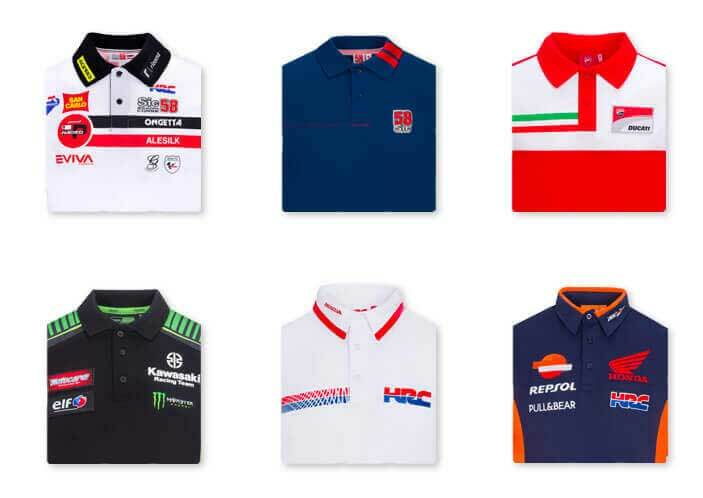 Jorge Lorenzo: the unmistakable style of the Spanish rider in the men's, women's and children's collections. 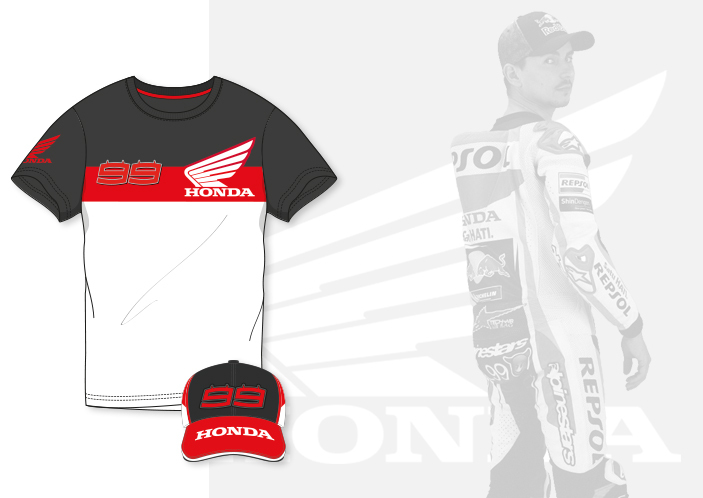 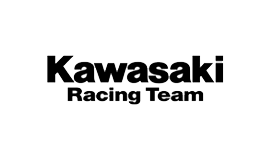 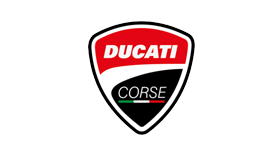 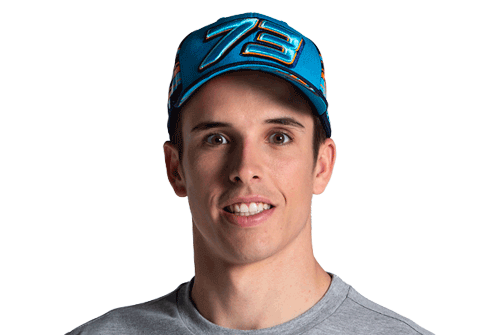 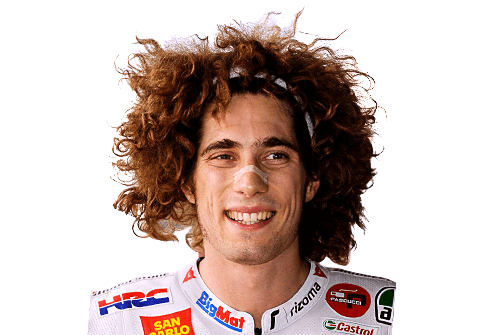 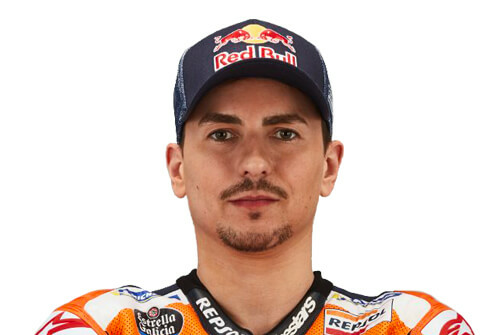 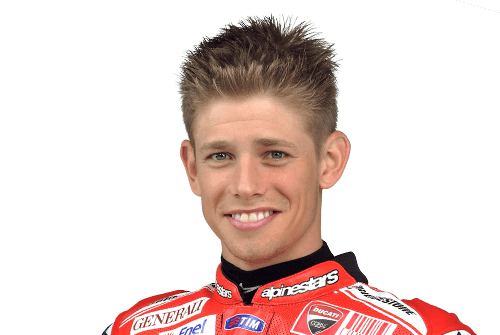 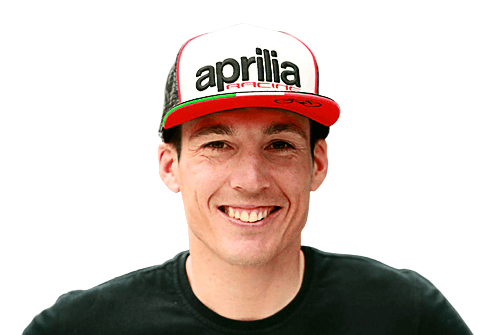 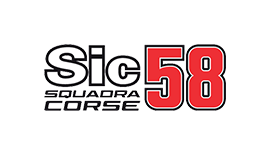 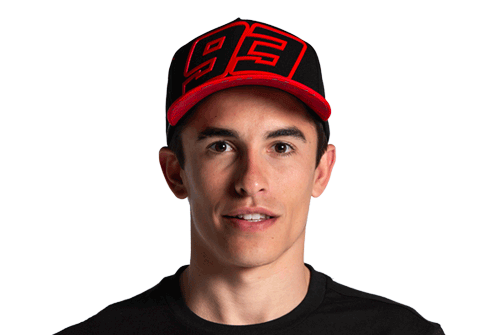 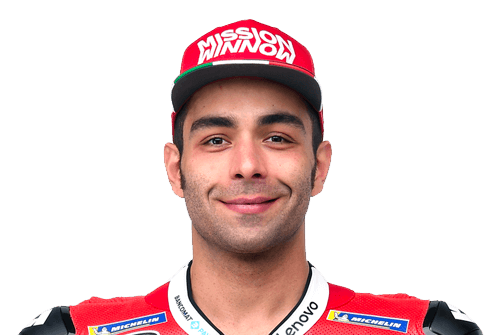 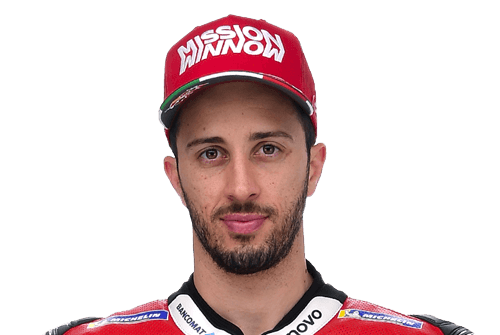 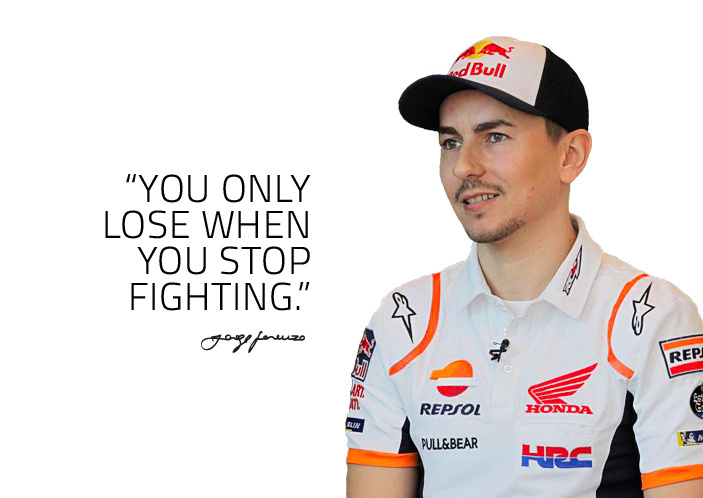 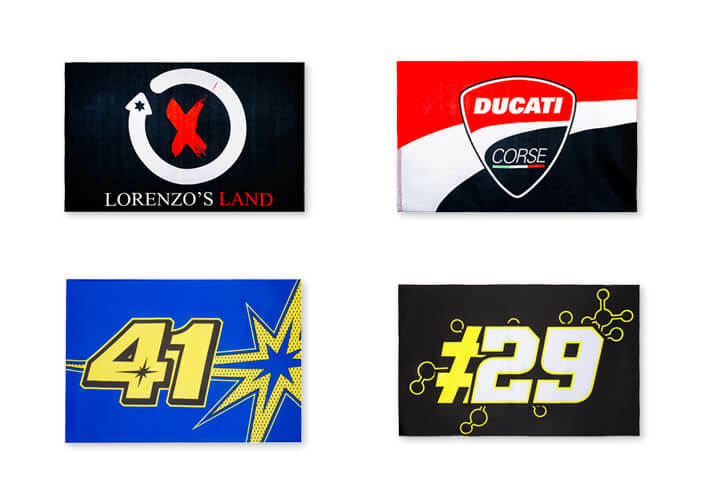 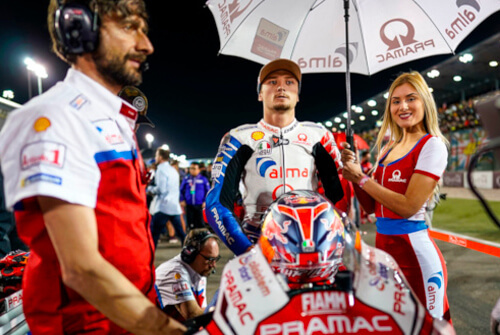 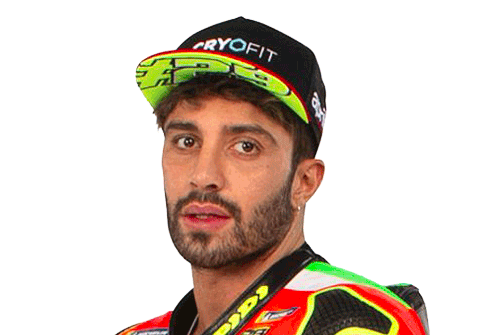 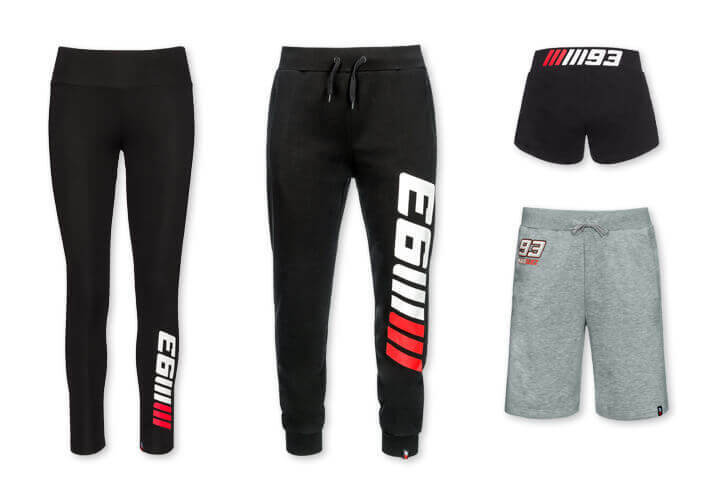 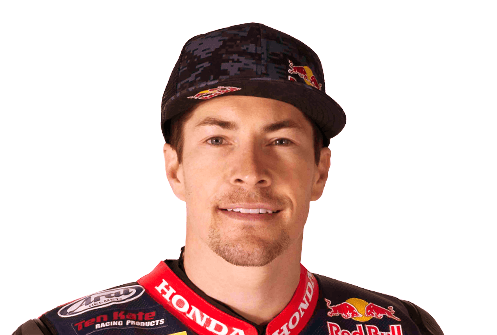 Support Jorge Lorenzo with official t-shirts, sweatshirts and caps. 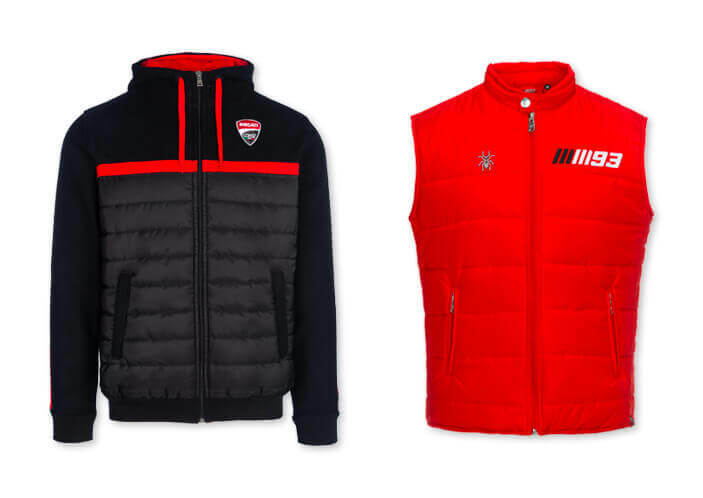 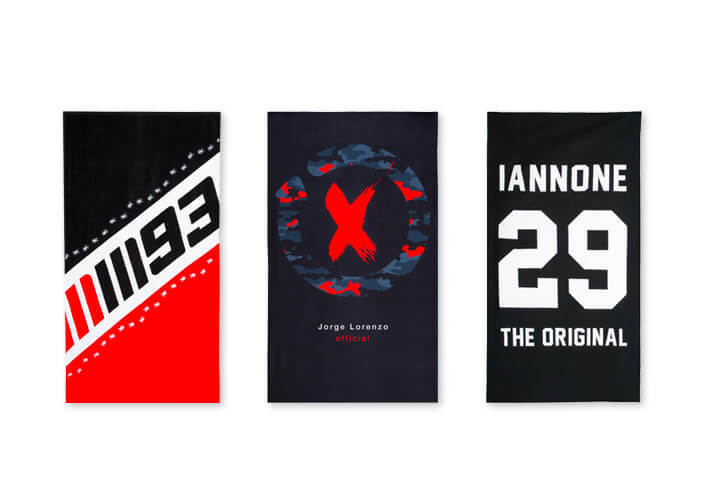 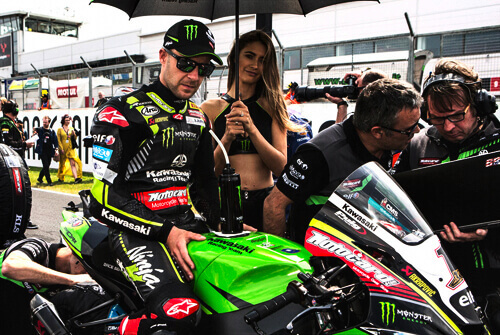 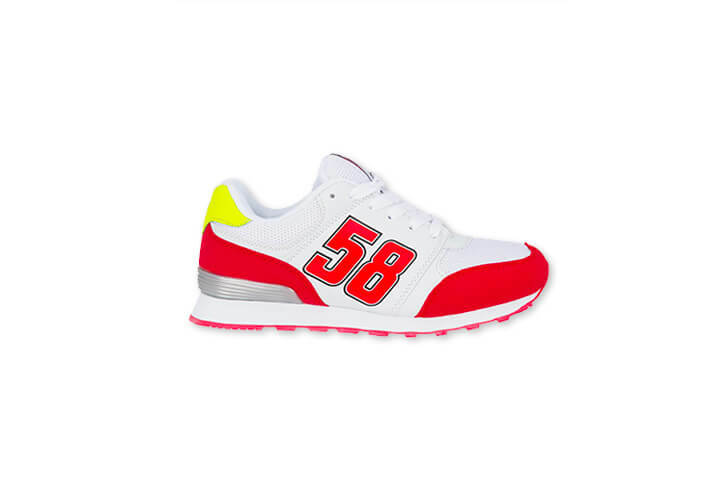 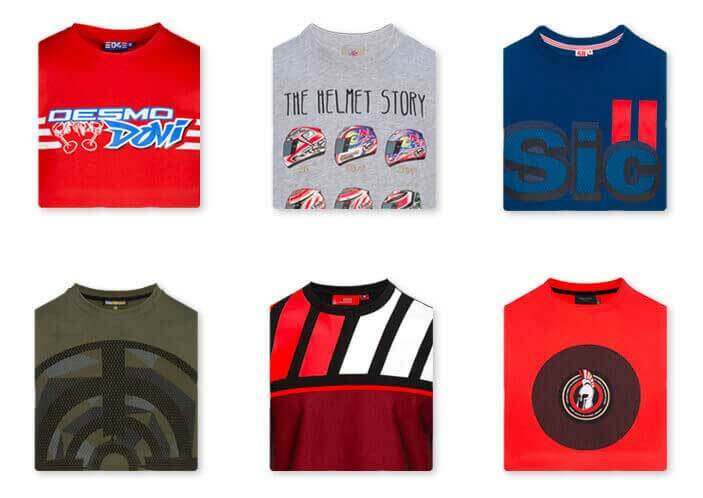 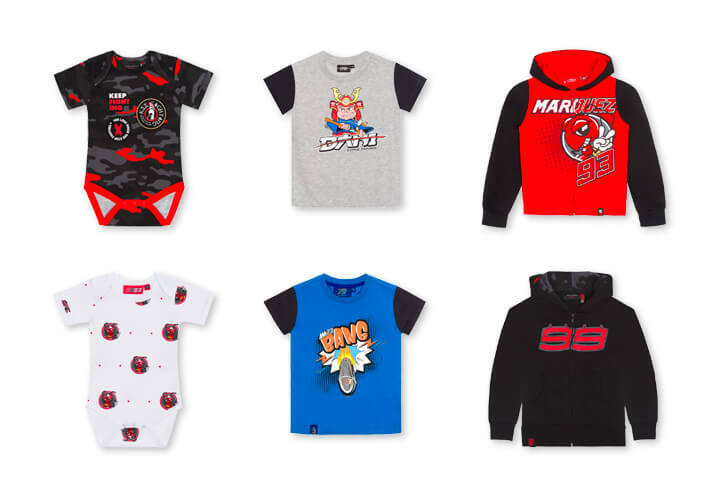 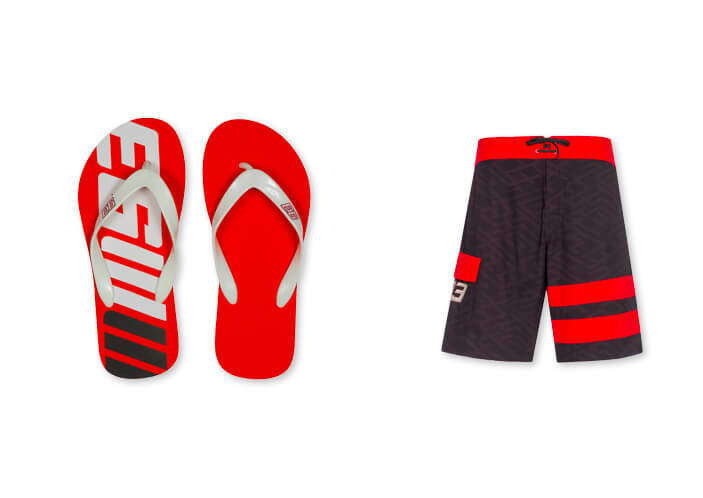 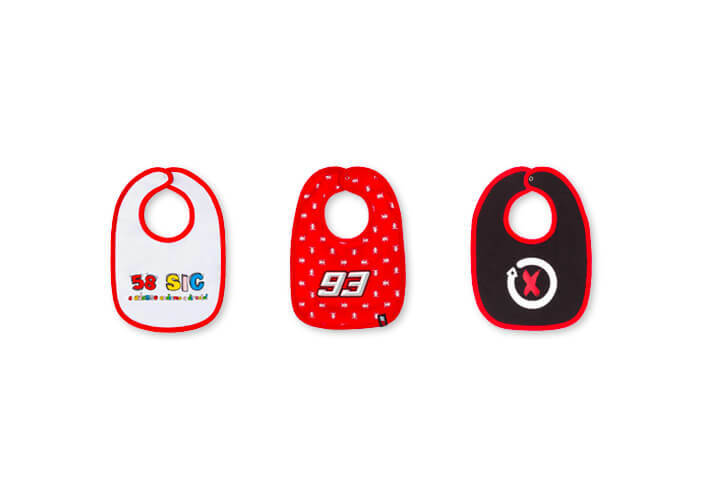 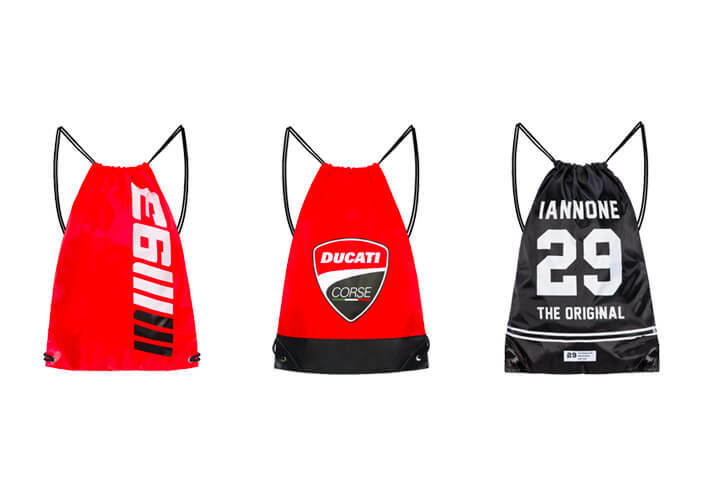 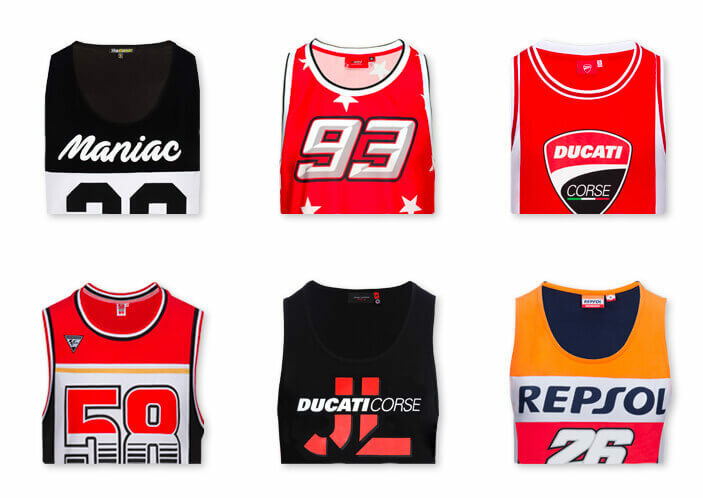 Jorge Lorenzo apparel: the unmistakable style of Jorge Lorenzo for man, woman and kid. 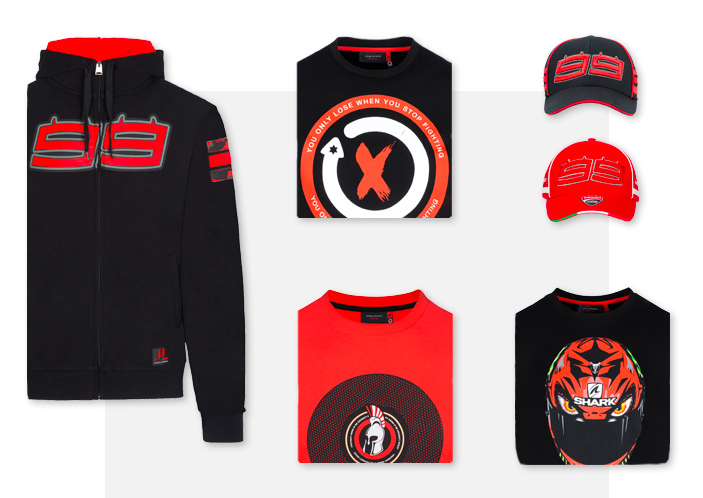 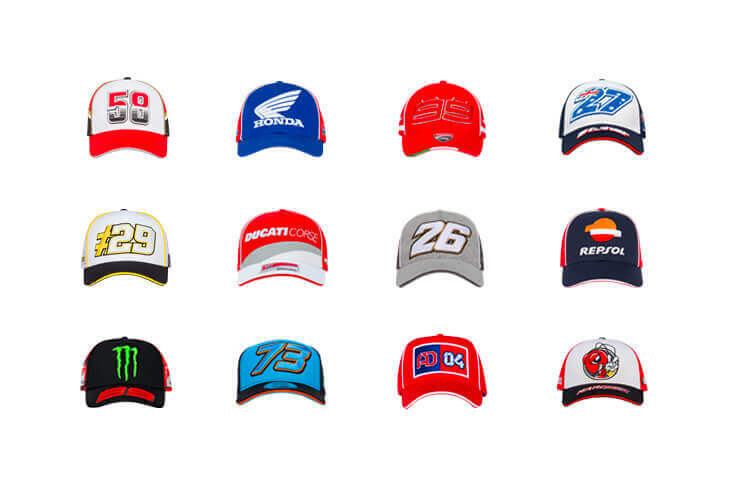 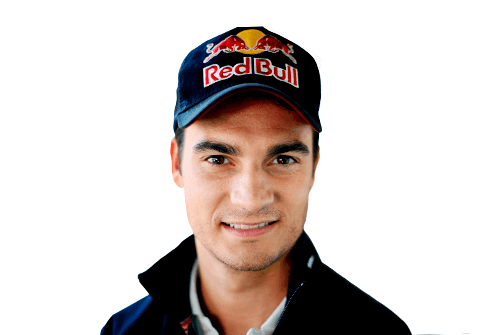 Support Jorge Lorenzo with official T-shirts, caps and sweatshirts. 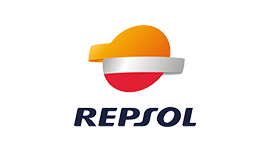 Repsol Dual: discover the Dual line signed by Jorge Lorenzo. 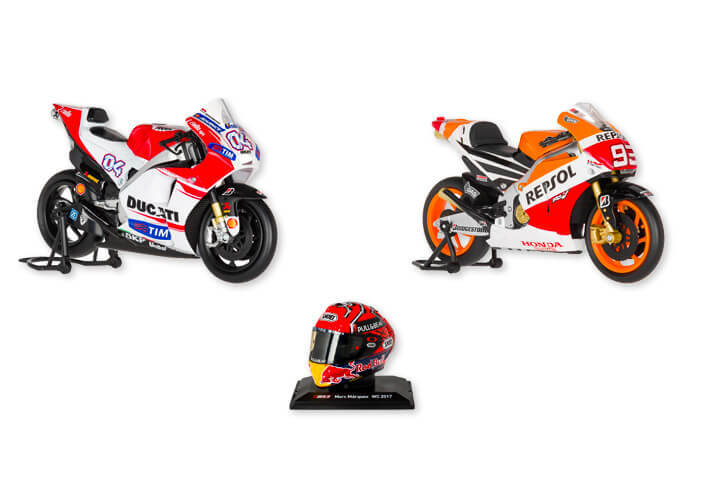 Honda Dual: discover the Dual line signed by Jorge Lorenzo. 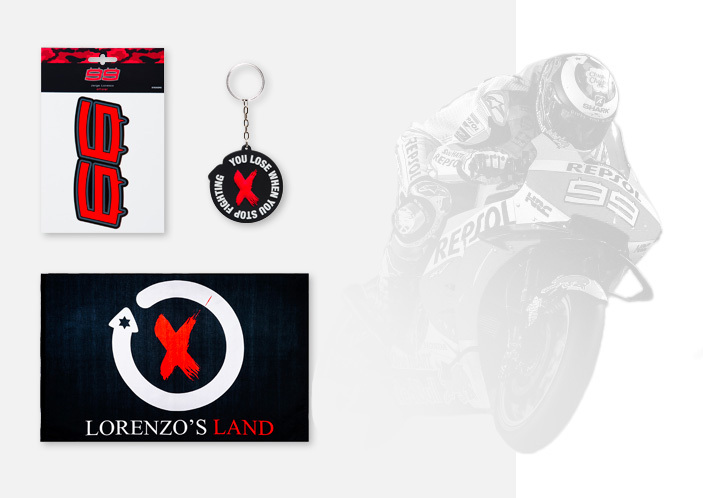 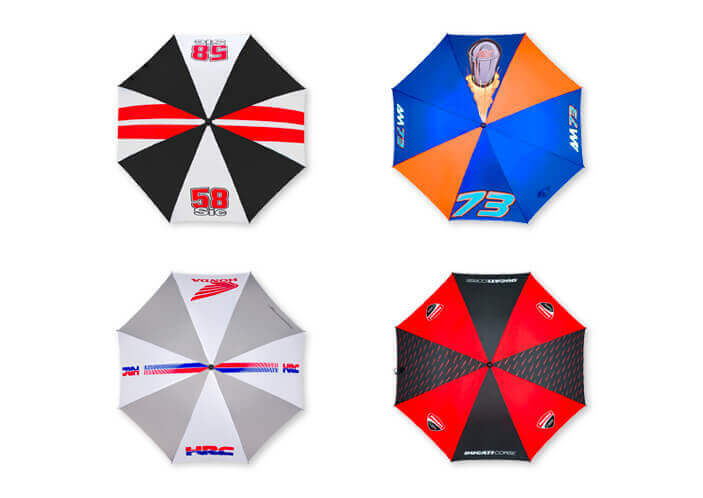 Visit the Lorenzo’s Land and discover all his official accessories: Flags, keychains, umbrellas and much more.